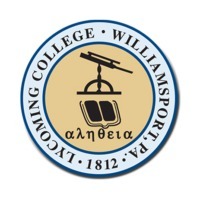 Review: Founded in 1812, Lycoming College is located in Williamsport, Pennsylvania. One of the 50 oldest colleges in America, Lycoming enrolls 1400 undergraduate students from over 28 states and 12 foreign countries. 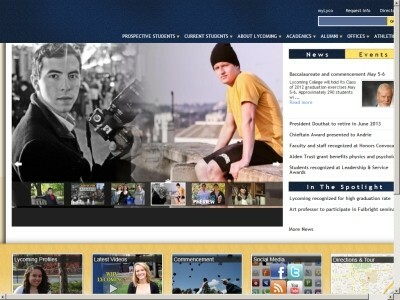 Eighty percent of the college's students live on campus. Lycoming College is affiliated with the United Methodist Church but operates as an independent institution. The Carnegie Foundation has classified the College as a "Baccalaureate College В– Arts & Sciences". However, using more detailed categories of the newly revised Carnegie Classification system, Lycoming is found to be one of only 44 colleges to confer over 80% of its degrees in the arts and sciences, to focus exclusively on undergraduate education, to be small in size, to be "selective" or "more selective" in admissions, and to have a majority of full-time students residing on campus. Location & access map for "Lycoming College"